Spacious and open 3 bedroom and 2 bath in gated community. Nicely updated with granite countertops and stainless steel appliances. Balcony off dining area and master bedroom. 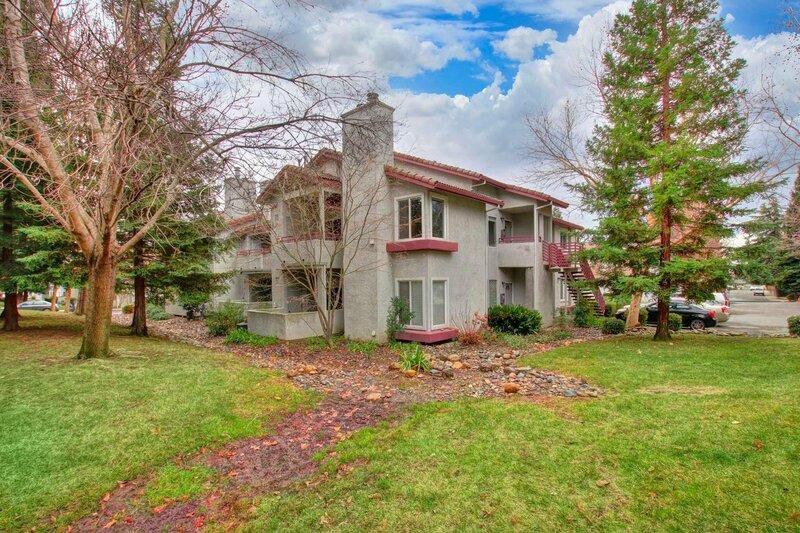 Well kept complex with clubhouse, pool, basketball and tennis courts. This home is a must see!! Listing courtesy of Keller Williams Folsom Lake Estates. Selling Office: Berkshire Hathaway HomeServices Elite Real Estate.